Men Love Other Mothers « "TeresaBruceBooks"
Pat Conroy says he wouldn’t have survived his childhood without his other mothers. 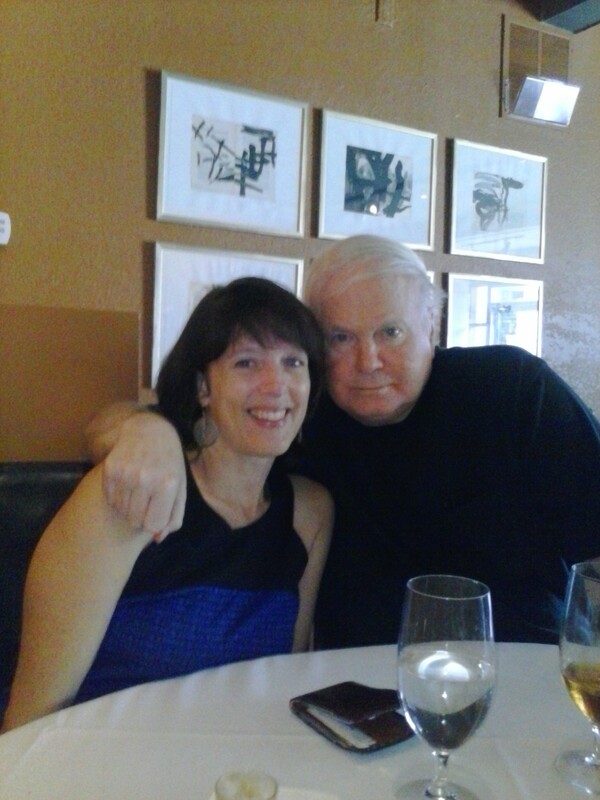 One of the first people to encourage me to write about Other Mothers was Pat Conroy. We all know the story of his abusive childhood, but what isn’t so well known is how he survived it: by finding gentle men and women to replace those who were brutal and broken. One of the earliest women he unconsciously selected belonged to another teenager on the Beaufort High School baseball team. That boy dropped dead on the pitchers mound in a freak accident and Pat met Julia Randel at her son’s funeral. He started checking in on her, and gradually she became the mother he wished Peg Conroy could have been. He told me he doesn’t think picking Julia Randel hurt his mother’s feelings one bit – she had six other children to manager. This entry was posted in travel and tagged Other Mothers, Pat Conroy, The Other Mother: a rememoir.